Charlton Heston starred in director Boris Sagal’s 1971 adaptation of Richard Matheson’s 1954 novel, “I Am Legend” as the survivor of a global pandemic. Seemingly the only human immune to the plague in a desolate Los Angeles, he becomes the target for “the Family”, a terrifying cult of human victims turned nocturnal mutants, who blame him for the for the downfall of humanity. While the film has its feet planted firmly in the 1970’s, its influence on the post -apocalyptic genre is undisputed. 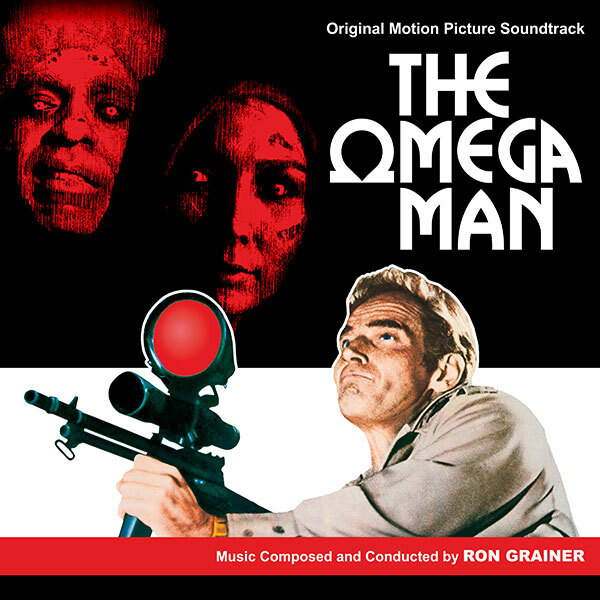 Australian born, Ron Grainer’s experimental soundtrack skilfully blends orchestral, funk and jazz influences to produce a lush and varied score that today boasts a large cult following. This not least because the soundtrack has only ever been released by Film Score Monthly as a CD. 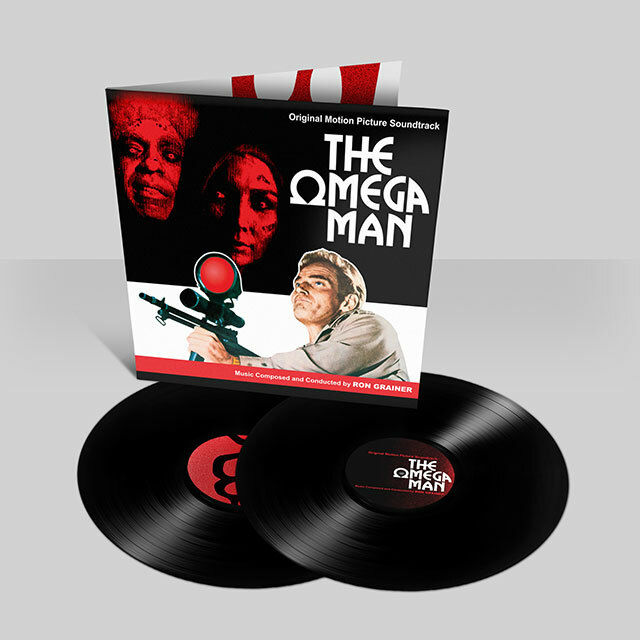 In addition, this original soundtrack release includes pieces by Thelonious Monk, Cole Porter and Max Steiner, making its debut on vinyl for Record Store Day 2018.